Meet Hollywoods celebrities under one roof! Its the best wax attraction and must see destination located next door to the world famous TCL Chinese Theatre and the Walk of Fame. 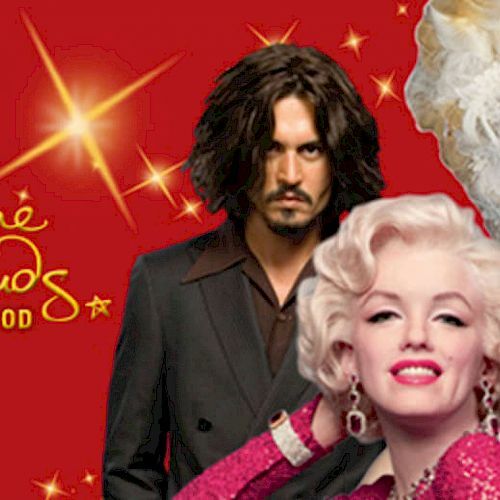 Get up close and personal with over 100 incredible life-like wax figures, step onto memorable movie blockbuster sets spread over three floors of attraction space and be sure to bring a camera and take home the ultimate souvenir photo.